YUMMM! 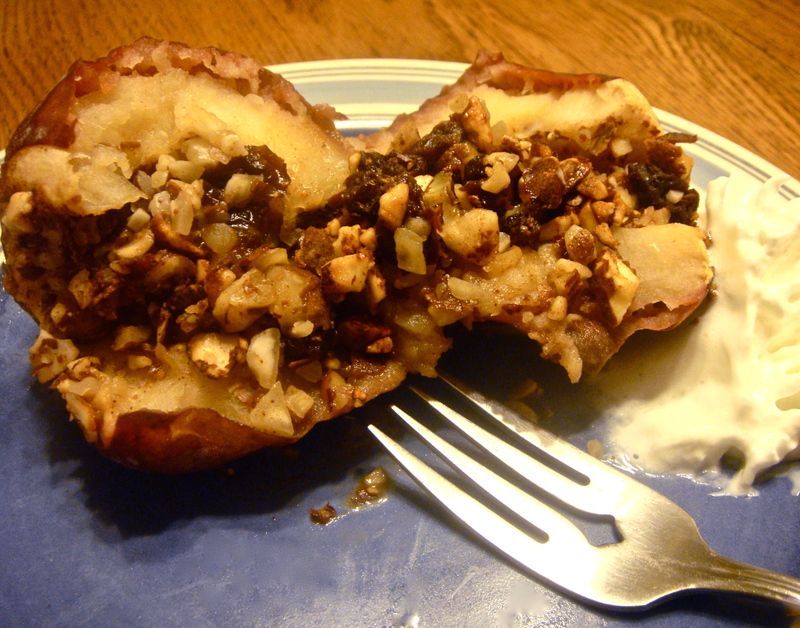 I love baked apples stuffed with good stuff. Agreed 🙂 Perfect for autumn! Yum! 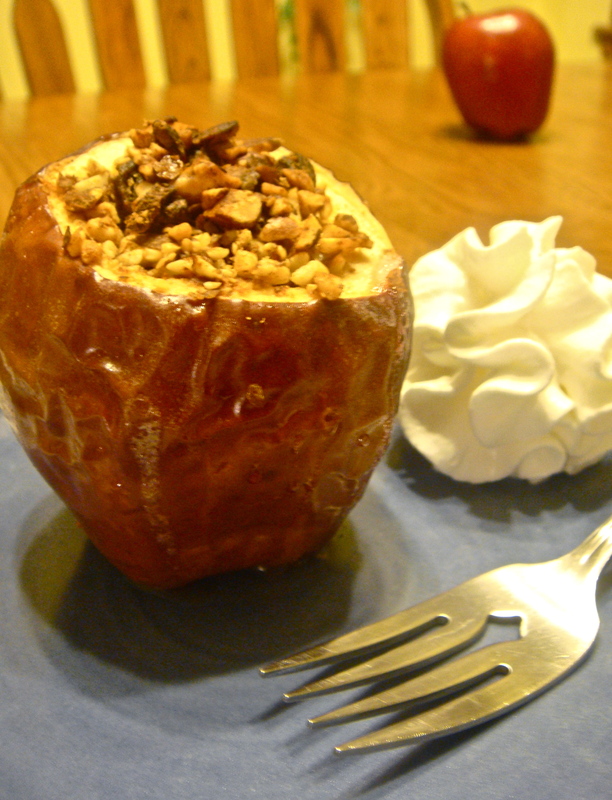 These look so fall like and delicious! This would make my husband happy!